We’ll be meeting today, March 24th from 1:00 pm-2:30 pm in Room 4. 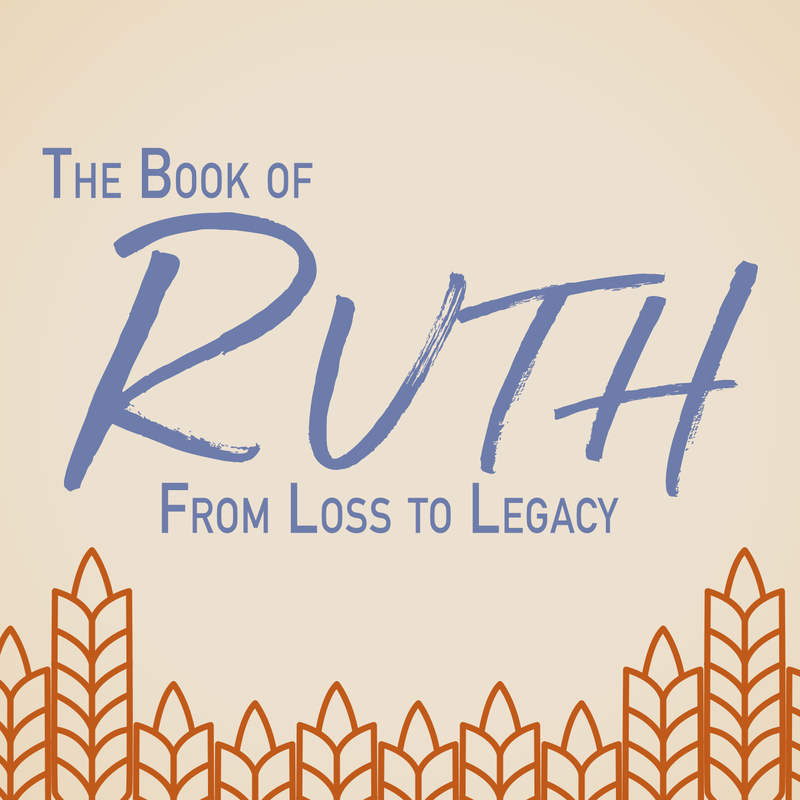 This training will be very beneficial for those who would like to participate in our Easter Invite Opportunities for the months of March-April where we canvas the local communities with Easter invitations and other outreach/evangelistic opportunities. Grab a flyer with all the Easter Invite opportunities during the months of March-April at the Information Counter in the Foyer. 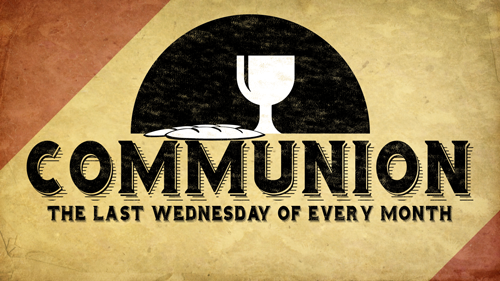 Join us this Wednesday, March 27th at 7:00 pm, as we partake of Communion, reflect on the life and death of Jesus, and anticipate His return. 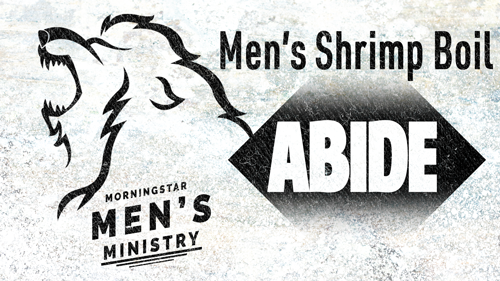 Join us this Saturday, March 30th at 5:00 pm to 7:30 pm in the Fellowship Hall for an all-you-can-eat Shrimp Boil. We boil it up, pour it out on the table, and eat with our bare hands. Bring a friend for a truly unique experience. 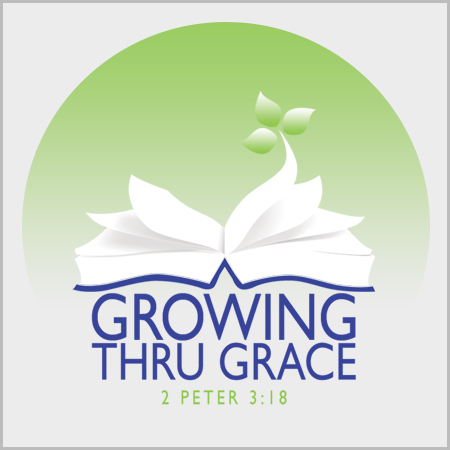 Cost is $12.00 and after the boil we will move into the Main Sanctuary for good fellowship and a word from Pastor Tommy Cota who will be sharing on how to Abide with the Father. Do you knit, crochet, sew; and want to use your gifts to bless and reach out to others with the love of Jesus? 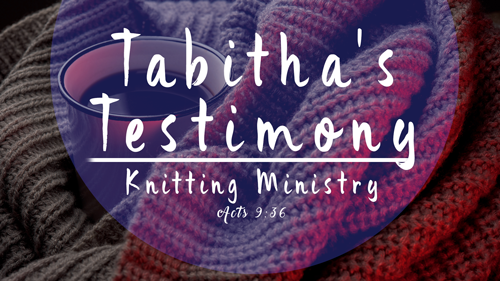 Bring your needles and hooks and come join the "Tabitha's Testimony" group on Tuesday, April 2nd at 9:00 am in the Fellowship Hall. 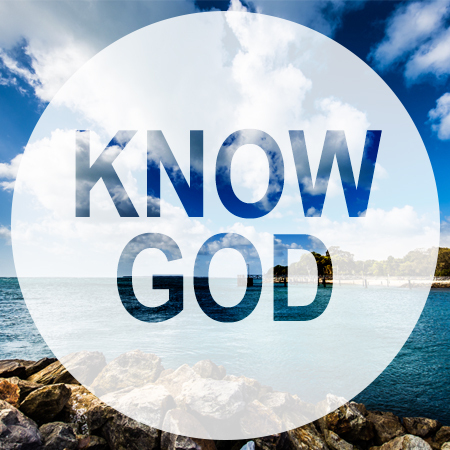 Join the group as they meet on Tuesday, April 2nd at 7:00 pm in the Fellowship Hall, and hear from God's Word. 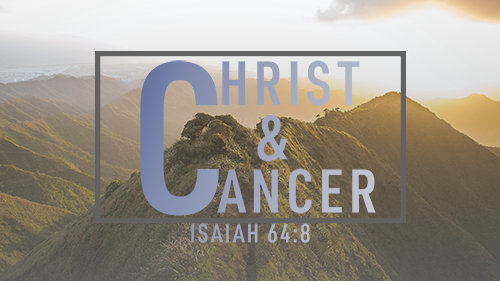 Christ & Cancer is a ministry that provides support and encouragement to those who are dealing with cancer. 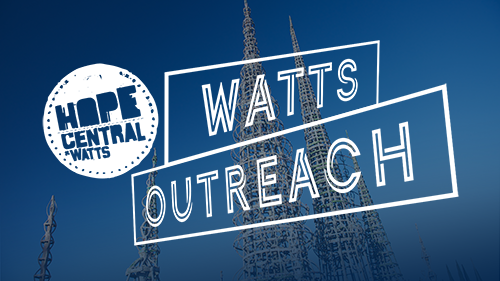 On Friday, April 5th from 5:00 pm to 8:00 pm, join us as we go to work alongside Hope Central Church in Watts. Meet at the Chapel Store parking lot at 4:00 pm or you can make your own way down by following the address on the website. 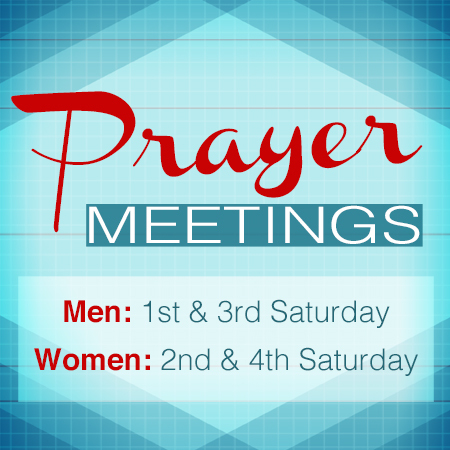 We will meet on Sunday, April 14th at 1:00 pm in the Fellowship Hall. 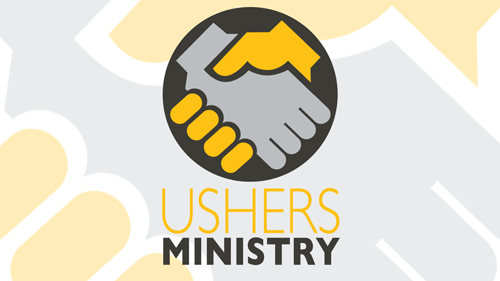 Anyone who is interested in being part of the Usher's Ministry is welcome to come. 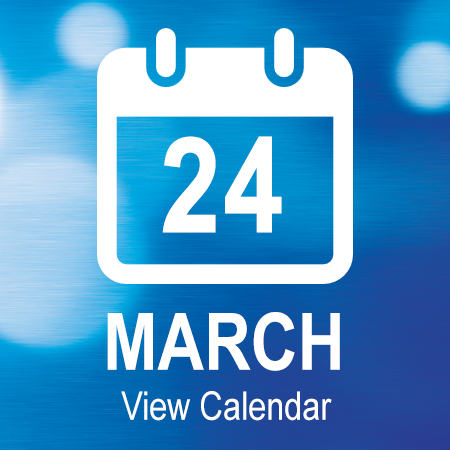 Mark your calendars for this year’s Easter Service on Sunday, April 21st. We will all be gathering together at Cal State Fullerton’s Titan Stadium at 8:00 am to celebrate our Risen Lord. 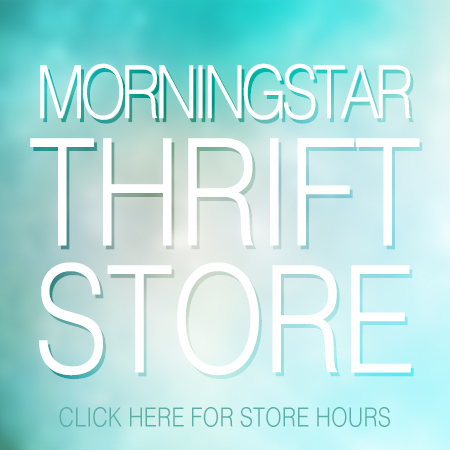 Our Good Friday Services will be on April 19th at 1:00 pm and 6:00 pm here at Morningstar. Join the team going to the W.A.Y.S. soccer games at Hillview Middle School this Saturday, March 30th. We’ll meet in the Chapel Store parking lot at 9:00 am and head over together to share Jesus, pass out Easter Invites, and make snow cones for the kids. 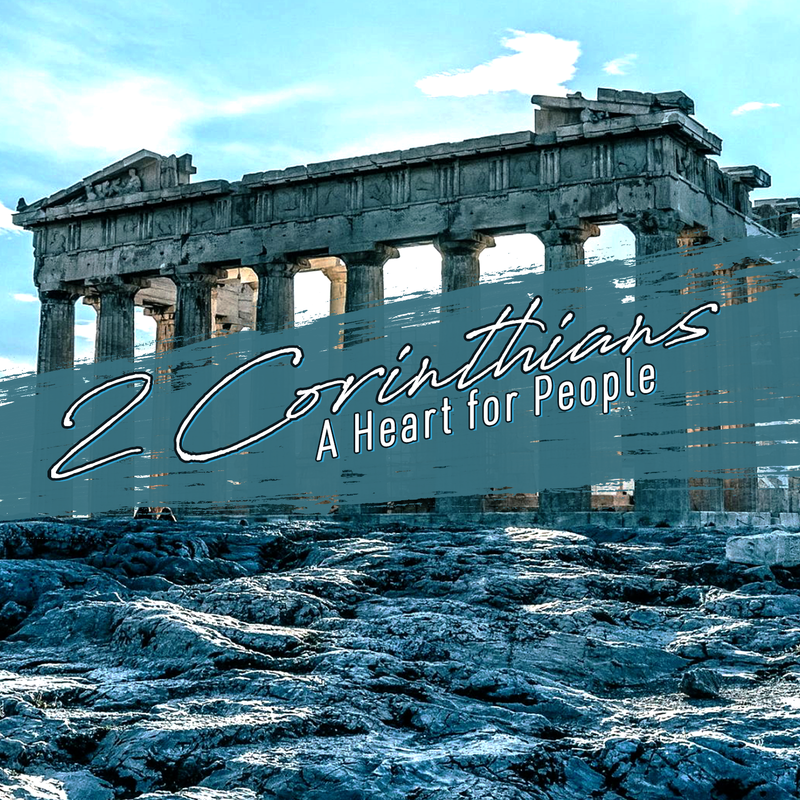 Join us as we meet in Downtown Fullerton at the Amtrak Parking Lot on Saturday, April 6th at 12:00 pm to look for opportunities to evangelize, handout invites, and ask local businesses if we can hang posters and leave flyers. 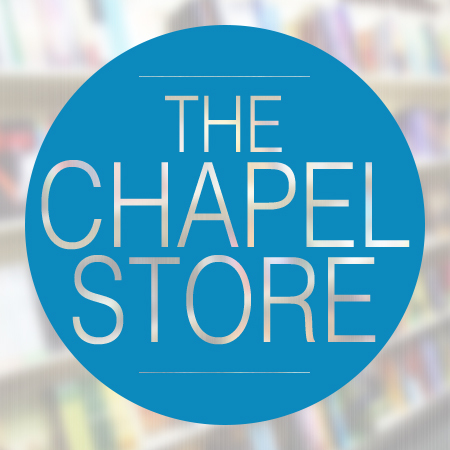 Meet at The Chapel Store parking lot on Saturday, April 13th at 9:00 am as groups will carpool to the neighborhoods surrounding Cal State Fullerton to distribute flyers door-to-door and hang up posters at local businesses. 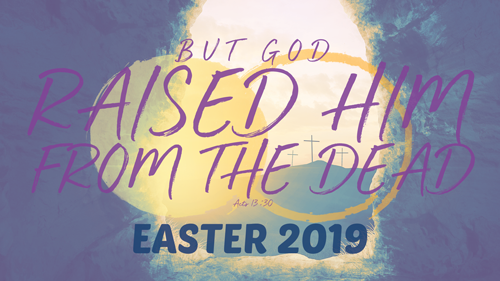 Meet at The Chapel Store parking lot on Saturday, April 13th at 2:00 pm and go out in groups into the local areas around the church to distribute Easter invites. Meet at in the Mini Chapel at 12:00 pm on Thursday, April 18th as teams will carpool to the Cal State Fullerton University campus and distribute flyers out to the students. Meet at Titan Stadium on Saturday, April 20th at 8:00 am to clean the seats for the Easter service the next morning. Bring your own bucket and towels to wipe down the seats and some drinking water for yourself in case of warm weather. You can also take the time to pray over the souls who will be sitting in each seat you clean! 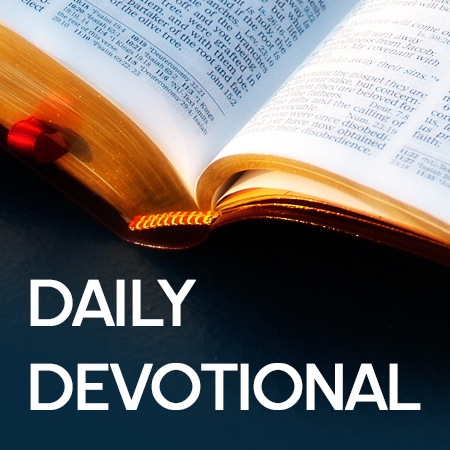 Copyright © 2019 Morningstar Christian Chapel, All rights reserved.